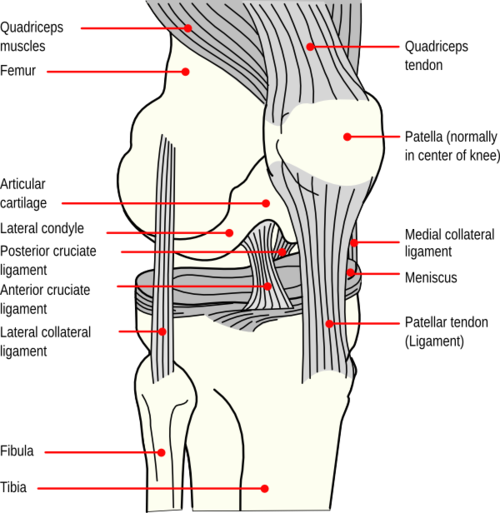 Knee: Usually a high energy mechanism such as a fall from height, motor vehicle accident (dashboard injury), or high-speed athletic injury (downhill skiing). Can also be from a low-energy mechanism such as a fall from standing in the morbidly obese or a seemingly more benign sports injury such as a football tackle. 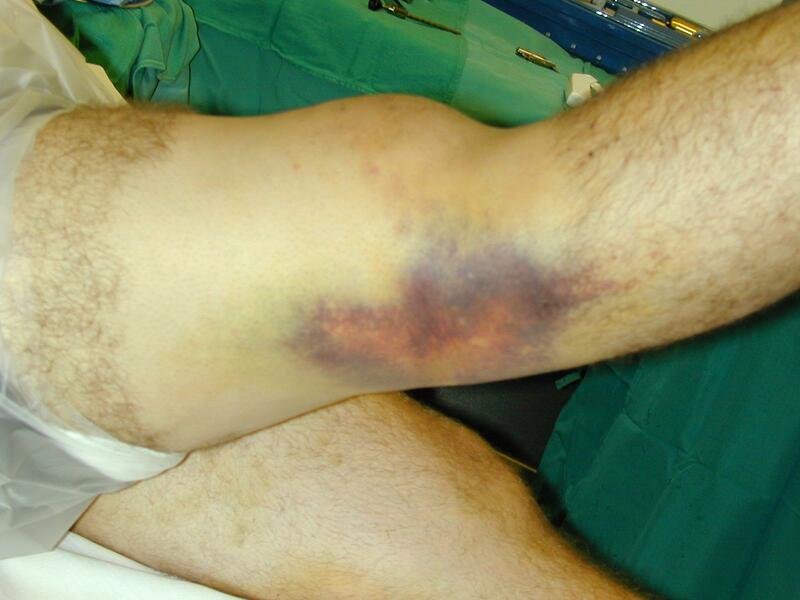 Annual patellar dislocation rate is approximately 43/100,000 (Brown, 2006). The majority are lateral. Superior, medial and intra-articular dislocations are uncommon. 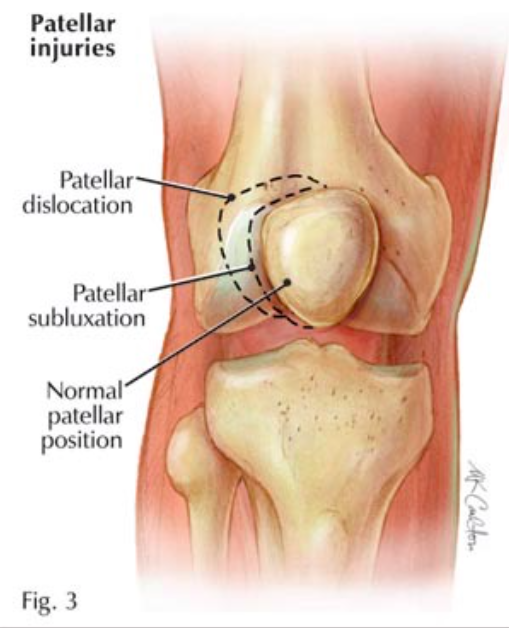 Young athletes suffer patellar dislocations more commonly than any other group, and the average age of occurrence is 16–20 years. 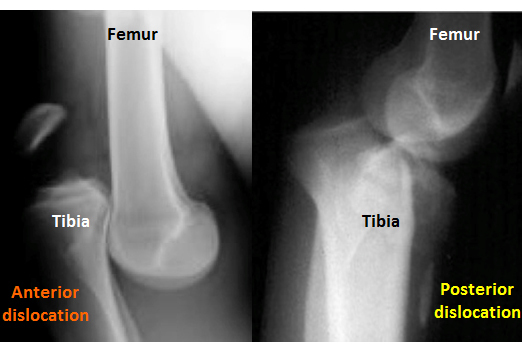 Tibiofemoral dislocations are classified as open or closed, and by the displacement of the tibia with respect to the femur. Anterior (30-50%): Hyperextension injury that injures posterior structures (PCL) and drives the distal femur posterior to the proximal tibia. 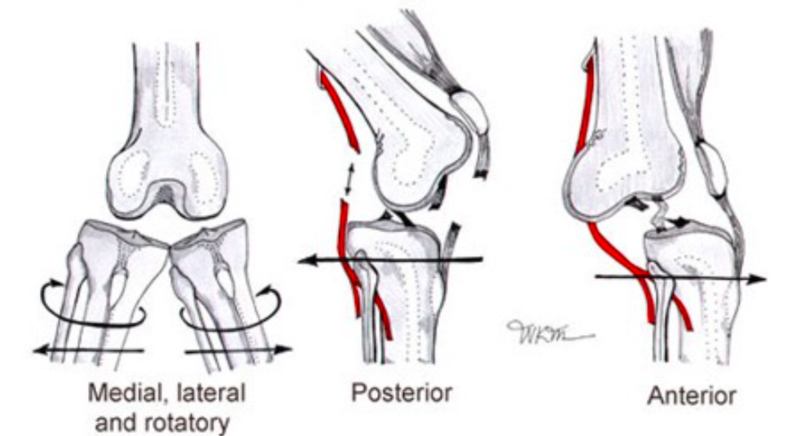 Lateral (13%): Varus force to the proximal tibia and carries the highest risk of peroneal nerve injury. If traction is not successful, the next step is to reverse the direction of the dislocation. Anterior dislocation: lift the distal femur and push the tibia posteriorly. Posterior dislocation: place pressure over the distal femur and lift the tibia anteriorly. 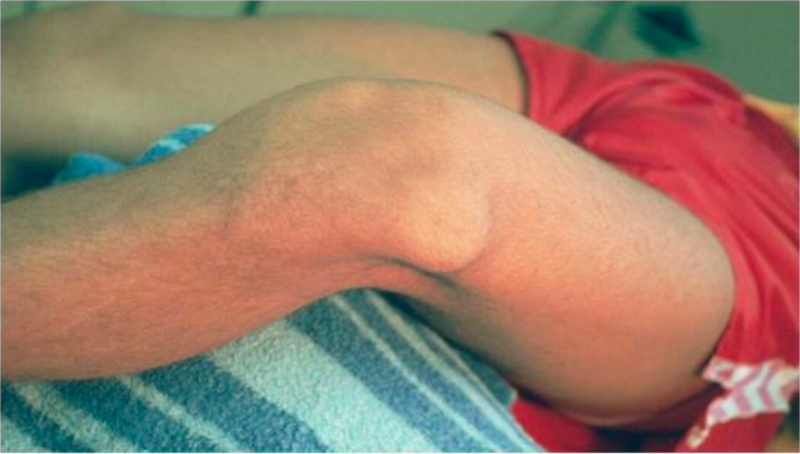 Rotatory dislocations: rotate the tibia back towards its natural position. ABI>0.9, distal pulses are strong, and normal duplex: immobilize the knee and admit for observation and serial vascular examinations. Lie the patient supine with hips flexed to relax the quadriceps. Disposition: weight bearing as tolerated with crutches if needed. No knee immoblizer or splint required. This video has been shortened for quicker review of the procedure. 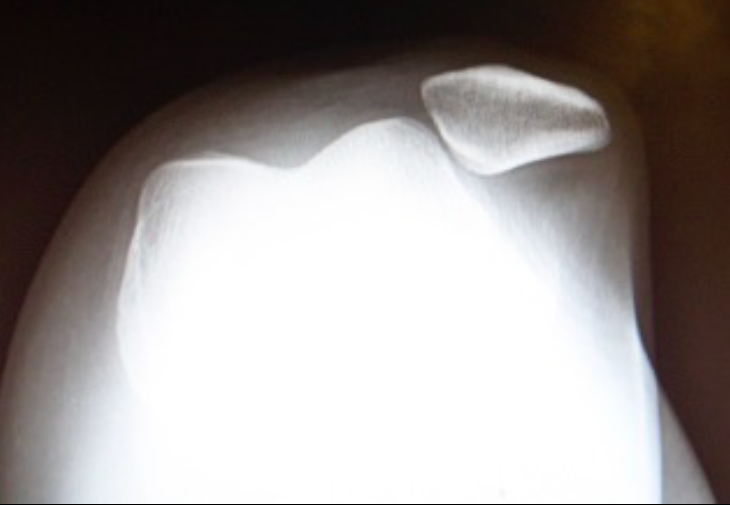 This patient's knee was dislocated during a motor vehicle accident. In this video the reduction of the dislocated knee is demonstrated. After reduction, always check ABIs or duplex ultrasound. Consult vascular surgery early if there is suspicion for an arterial injury.